If you want to discover effective ideas to market your book, listen to writing expert Joanna Penn share her powerful secrets. 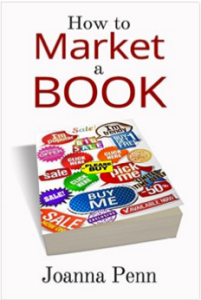 Joanna has an intuitive understanding of how to market a book. She appreciates the unique challenge authors have reaching readers and selling books. She is well-known for her practical, actionable, and most importantly, effective advice. She is a New York Times and USA Today best selling author of numerous thrillers under the J.F. Penn pen name, and numerous non-fiction books specifically for authors. She’s a professional speaker and award-winning entrepreneur. 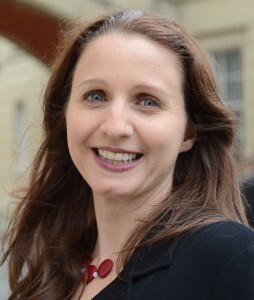 Her site, thecreativepenn.com is regularly voted one of the top sites where writers can find plenty of resources to help them write, publish and market their book. Here’s how to connect with Joanna to find out more about her services.